For those looking for a hearty, exciting and diverse central European escapade, the first port of call will most probably be in Hungary’s fascinating and stunningly beautiful capital, a city packed with museums and galleries for taking in the local culture, cafes and restaurants for trying some of the local delicacies and warm hospitality, and pubs and bars for enjoying the fantastic nightlife that will always leave visitors with a something to remember. The New York Café – this classical and beautifully embellished café in the centre of town is now over 120 years old, and is famed for being at the heart of the Hungarian literary scene, as well as offering an excellent range of local and international food and drinks. The House of Terror – also centrally located on Andrassy Boulevard, the House of Terror is a rather harrowing look back on the short period of time in which this building was used by the occupying Nazi forces to exterminate their mainly Jewish enemies. You may be in need of a drink after this! The Dohany Street Synogogue – as the largest synagogue in Europe and second largest in the world, this Moorish-style building with impressive architectural design is certainly worth a visit. The building can seat 3000 people which, sadly enough, is not much more than the number buried here as a result of the holocaust. Gozsdu Court – this entertainment centre of downtown Budapest is housed in an early 20th century building and is complete with a range of cafes, restaurants and bars to choose from, as well as festivals and exhibitions taking place. 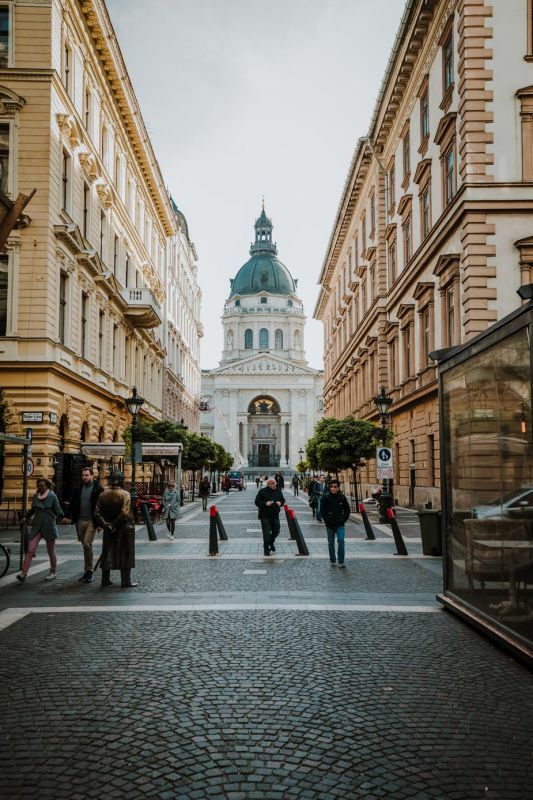 For feeling that Budapest vibe, it’s always worth a look in. If that’s not enough for you, don’t worry, Budapest has this and much more to offer. And that’s not to mention the pub crawls!